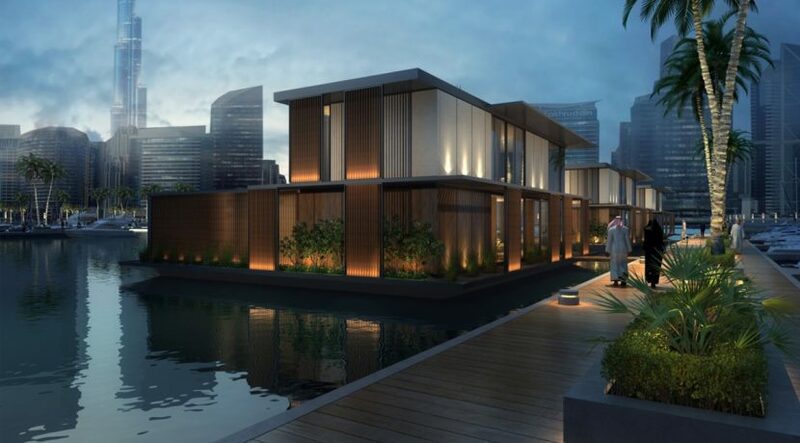 The UAE’s first-ever “water home” has it made its way along the city’s newest attraction – the Dubai Canal – to berth at Marasi Business Bay . 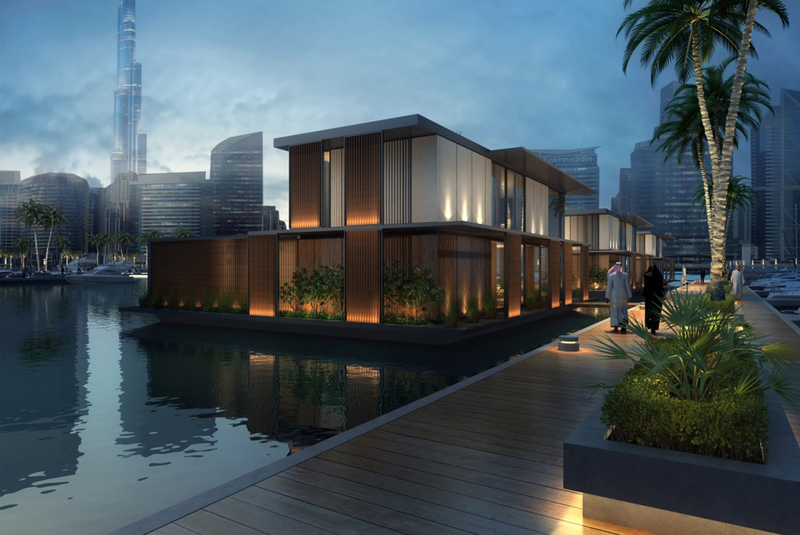 Dubai Properties, the real estate master developer behind the project, said over the coming days the city will see more homes float into Marasi as part of the company’s transformation of the bustling commercial hub of Business Bay. Marasi Business Bay, once complete, will not only feature state-of-the-art water homes that come with pools and are surrounded by floating restaurants, it will also see the Park, the Pier and the Marina that will eventually comprise 800 berths, stretch along the Dubai Canal, making it the region’s first purpose-built yachting hub at the heart of the city, according to Dubai Properties. The Dh1 billion mixed-use development was unveiled by Dubai Properties Group, a member of Dubai Holding, at Cityscape Global 2016. The firm says the project is “well on track to becoming the city’s most sought-after waterfront destination”. Last month, the larger Business Bay district was ranked among the must-see neighbourhoods in the world by Lonely Planet.